Kenneth Krys, Executive Chairman and Founder of KRyS Global, has been appointed Co-Chair of the International Insolvency Institute’s USA/Canada and Caribbean Regional Committee. The Institute is a non-profit, limited-membership organization dedicated to advancing and promoting insolvency as a respected discipline in the international field. Its primary objectives include improving international co-operation in the insolvency area and achieving greater co-ordination among nations in multinational business reorganizations and restructurings. The Institute’s membership is drawn from the most senior and respected insolvency practitioners, judges and academics in the world and it has valuable liaisons with many of the most senior regulatory and administrative professionals in the insolvency field. 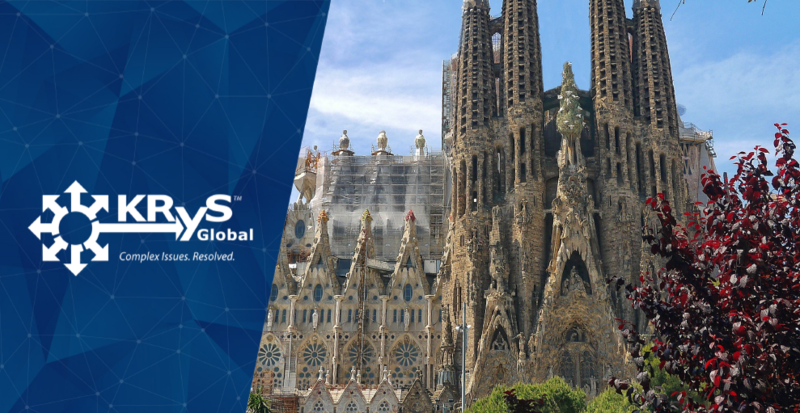 Ken will be joining his Regional Committee Co-Chairs in Barcelona at the Institute’s 19th annual meeting on 17-18 June 2019 on an exciting program tailored to the interests and current events in the region. Specifically, Ken will be speaking on a panel of experts from Latin America and the Caribbean on cross border insolvency cases as affected or not by the UNCITRAL Model Law, international cooperation and experiences on recognition and enforcement of foreign insolvency rulings as well as inbound and outbound advisory activities related thereto. For more information on the Institute’s annual meeting and the program, see https://www.iiiglobal.org/19thannualconference. More information on KRyS Global can be found at www.krys-global.com.